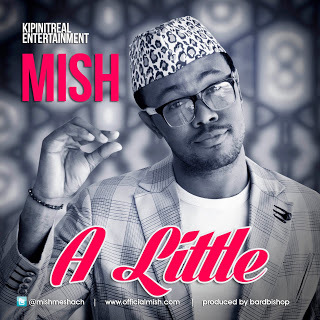 Heard this song by 'Mish' yesterday and I couldn't have enough of it. I hear the guy is a Mechanical Engineer, a graduate of Uniport. Handsome dude too. Enjoy the song and let's know what you think.